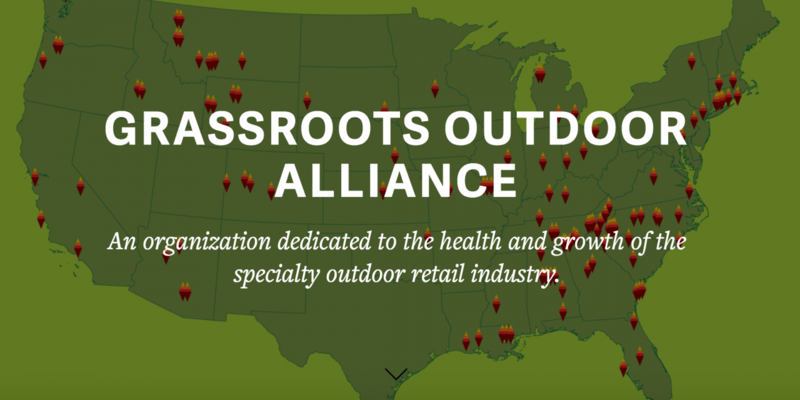 Guest post by Gabe Maier, Grassroots Outdoor Alliance Vice President. Unfortunately, as opposed to a traditional message of aspiration and quality, the Outdoor Industry combined to send a fundamentally different message to consumers — telling them instead that we are an industry of perpetual discounts, available cheaper by the day, each holiday season. And the impact of the messaging would be even more sizable when extrapolated to include the entire outdoor industry — an estimate of 1400 brands — more than five times that of the Grassroots study.